Sunshine, beaches, cricket and the Jaws movies on repeat, these are all summer classics. I enjoy each and every one of these every summer, but what has surprised me this summer is how seriously people take the Jaws movies. Nothing makes a movie like a great villain and the Jaws movies do it well. Overgrown fish with sharp teeth and dark eyes emerging from the deep, and that theme music! It gets me every time. But this is a movie! It is a work of fiction! Sharks are no more evil villains than people with pointy goatees. Yes, there is an occasional shark attack. This is extremely unfortunate and saddening. However not only are shark attacks very rare, these cases are accidents, caused by chummed water or mistaken identity. Sharks don’t want to eat people. We don’t taste right. You are more likely to be accidentally run over by the guy with the pointy goatee than attacked by a shark. So here is the truth about sharks. They are highly evolved fish with some species growing to impressive sizes. While they are equipped hunters, they are also scavengers, taking advantage of what is available to them. While sharks are an incredible and fascinating example of evolution, there true value comes from their place in the food chain. They are nature’s population control. Apex predators are an essential part of all ecosystems. They control the population of smaller predators, reducing the pressure on algae feeders, which keeps the entire system in balance. Removing apex predators from an ecosystem can have a devastating impact, completely changing the diversity of the area. Knowing just how important sharks are to a healthy marine environment, how can we justify shark culling? Not only is killing sharks damaging to the local marine environment, there has never been any evidence that shark culling reduces shark attacks. There have been multiple shark culling efforts but never any data to show that they work. Then there are the methods used in shark culling. Shark lines and nets are not specific to the targeted shark species. More than 36 percent of all shark species can be found in Australian waters, but only a handful of these species have ever caused harm to humans. Current shark culling methods kill harmless species as often as targeted sharks, but it is not just sharks that are in danger. These culling methods have resulted in the deaths of turtles, dugongs, dolphins, and other marine life. Using shark nets to cull specific shark species is like sending deer hunters out blindfolded. They might get a couple deer, but they are going to cause a heck of a lot of damage in the process. Shark culling is damaging, outdated, impractical, and a waste of tax payer’s money. Especially when there are modern, environmentally friendly methods of shark protection. 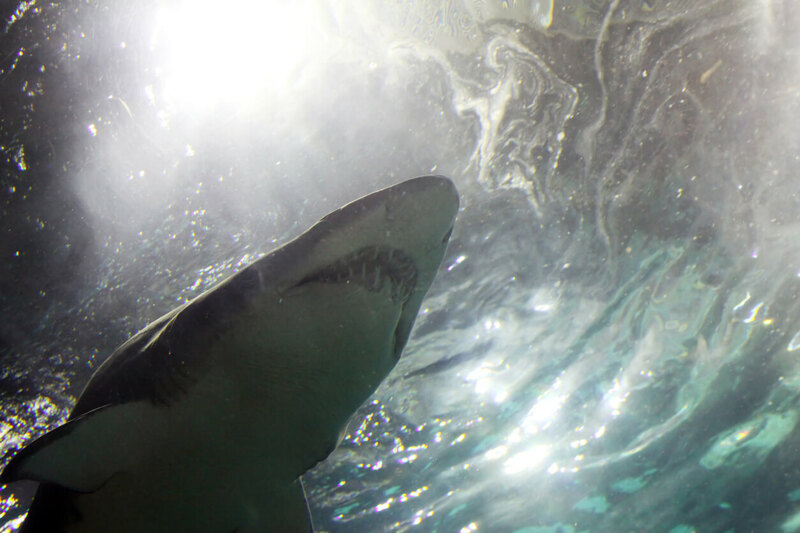 Portable electrical shark repellents, wetsuit and surfboard patterns that appear poisonous to sharks, and monitoring programs to better understand shark movements. Humans have evolved beyond the need to kill anything that scares us. Lions, rhinos, hippos, tigers, and dozens of other animals are more dangerous to humans than sharks, but we do not needlessly kill them because we can appreciate the unique beauty they add to the world. Sharks are incredible, and stunning creature, that are magnificent to behold. They are not the monsters movies make them out to be, and it is time we stopped letting our fear fuel irrational hatred.